‘Tis the season for ice dams. The hot sunny days and cold breezy nights (recurring hot/cold/hot/cold) weather common during this time of year create melt and a freeze patterns that produce the slippery sidewalk ice and damaging gutter blockages. Roofs without properly removed snow can develop a buildup of ice, tearing off gutters and causing snow melt on a sunny day to seep through your shingles and into your house. This is an ice dam, common in Duluth with our old houses and cold, sunny, and snowy late winters. WCCO in Minneapolis reports the ice dams are expected to be more problematic this year than the last four years, due to the recent heavy snow and this week’s warm spring-like temperatures. The snow is melting quickly in the daytime sun, while the air temperatures climb well into freezing at night. As a homeowner, we are arming you with precautions you can take to prevent ice damage of your home. 1) Point a fan directly at the leaking water inside your attic. The cold blowing air will freeze more water from continuing to enter your home. 2) Rake the snow off your roof with an aluminum roof rake. Be sure to stand below at a distance. 3) Fill a pair of pantyhose (you read that correctly!) with a calcium chloride ice melter. Place on roof perpendicular to the edge, overhanging the gutter. This will melt a pathway for water to remove itself from your roof. 4) If you’re concerned about existing damage, consult a professional. 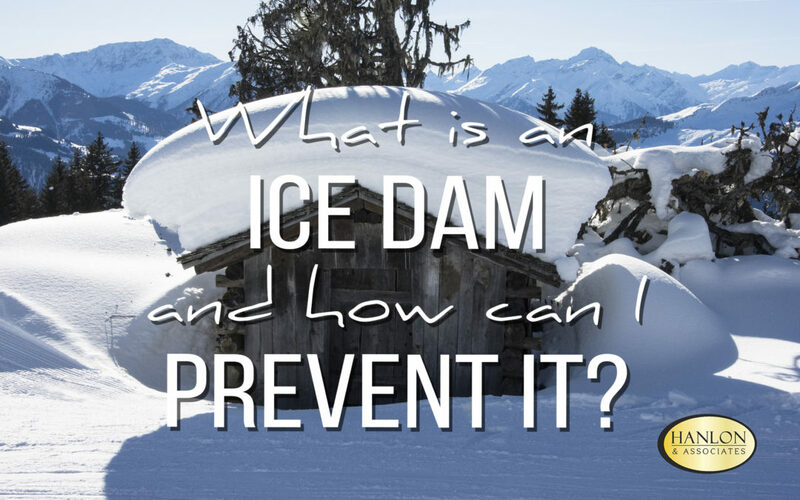 Beyond ice dams, there are additional steps you can take to prepare for the spring snow melt. As the warm sun melts the snow during the day, the still frozen ground prevents absorption of the water; therefore, leaving running water finding its way into your house as it runs along the surface of the ground. The risk continues for spring’s first rainfalls. As the ground remains frozen, the water has no where to go. When the first hints of warmer weather fill the air, it is important that you prepare for the spring snow melt to avoid damage to your home. Check for ice dams. (See above ^). Using these tips to preventing snow melt and ice dams from seeping into your home will help keep your belongings safe each year. If you notice any signs of damage to your property, take photos and write down all details. These images and notes will help in filing your insurance claim. Then, give our office a call immediately to look into coverage with your homeowners insurance policy.